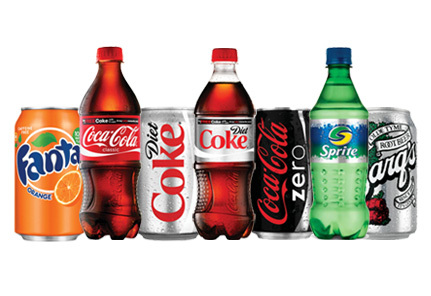 Give your employees lasting refreshment with our beverage vending machines. 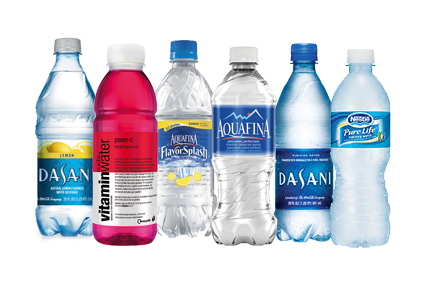 From flavored waters to sparkling juices, we have it all. The sky’s the limit with our beverage vending machines in Baltimore and beyond. 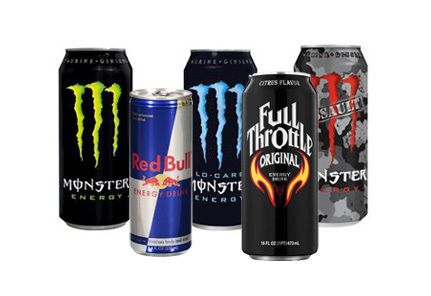 We have all the classic flavors your employees crave as well as new and exciting ones to spice up your refreshment options. 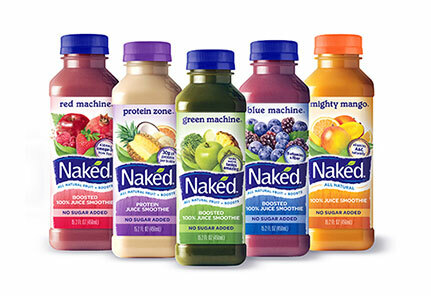 We’ll stock your vending machine with healthy beverage options that are just as satisfying as they are good for you. 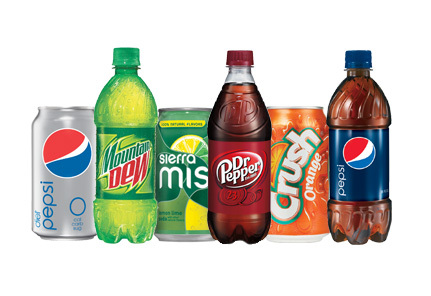 Pepsi, Coke, Dr. Pepper, and more - we have the brands you’ve grown to know and love (and the ones you don’t yet know about). There’s nothing quite like a hot coffee or other beverage to give you the kickstart you need for your hectic workday. 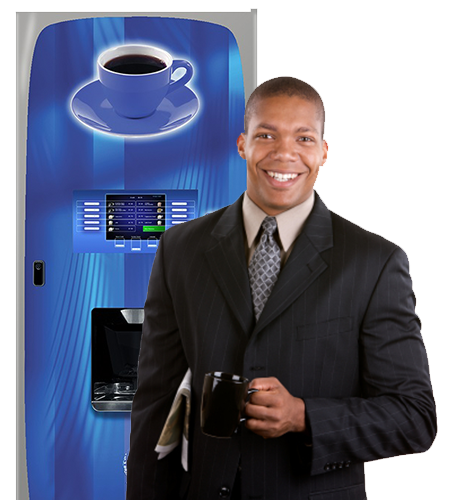 Achieve Vending has all of your hot beverage vending options taken care of - from coffees, cappuccinos, mochas, and more. Whatever flavors and styles you want can be yours at the push of a button. 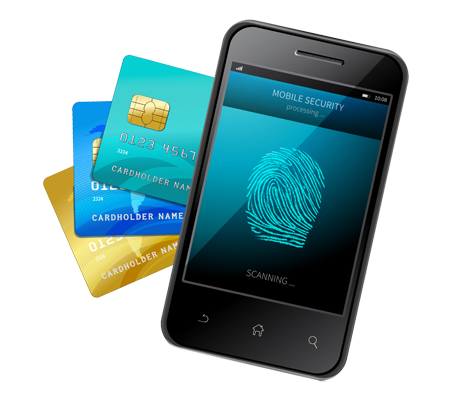 Cashless payment via smartphone, credit, or debit card. Ever been hungry without any cash on hand? Now you can conveniently pay with your Android or Apple device, or a credit/debit card. There’s no excuse to not get the snacks and drinks you want, right when you want them. 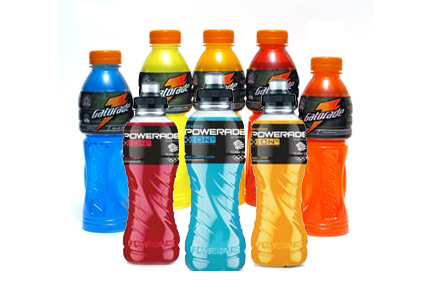 Call Achieve Vending at (443) 463-3689, or email us at info@achievevending.com, to request our beverage vending machine services in your Baltimore school or workplace.